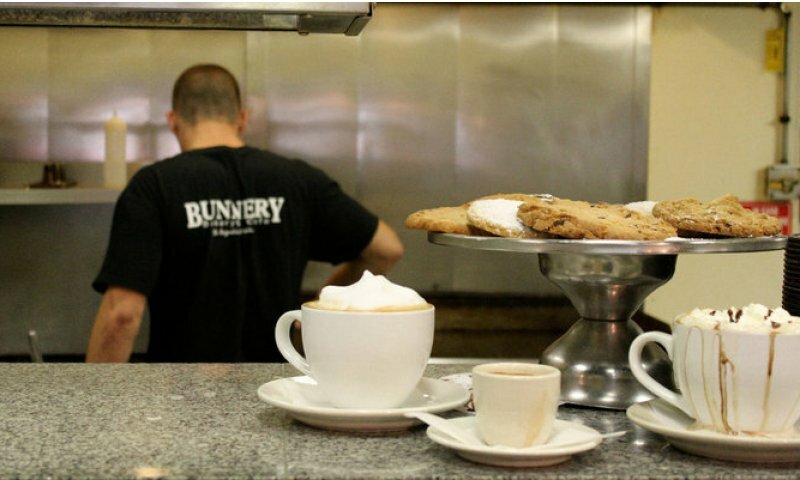 The Bunnery Bakery and Café is a downtown restaurant that serves breakfast, lunch, and drinks. 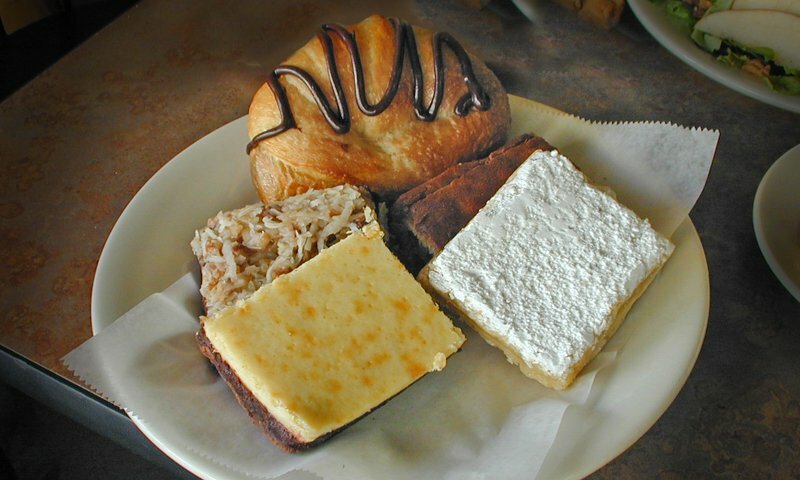 Specializing in pastries, sticky buns, and other fresh baked goods, it s a great place to stop in for a sweet treat. 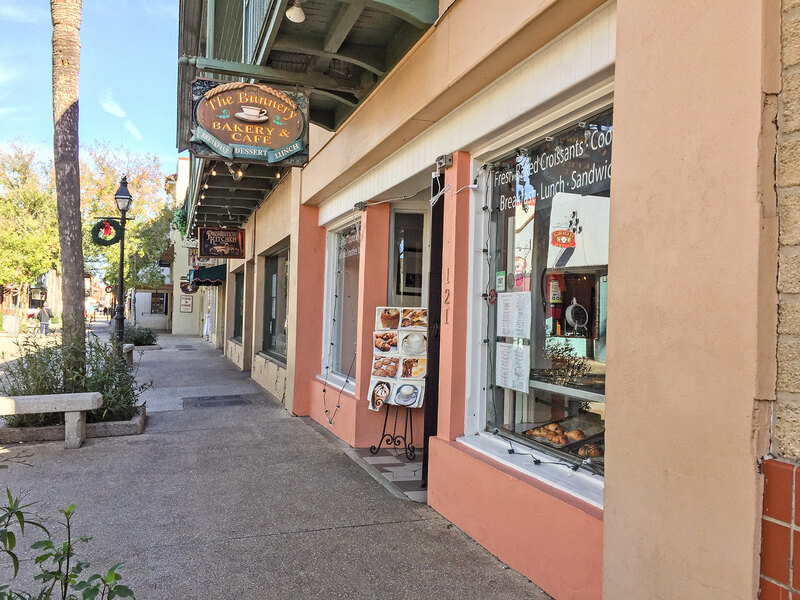 Located on St. George Street in the heart of the historic downtown district, it is easy to walk to this restaurant from the many local attractions. Visitors can catch a quick breakfast at this café before beginning a day of sightseeing in St. Augustine. 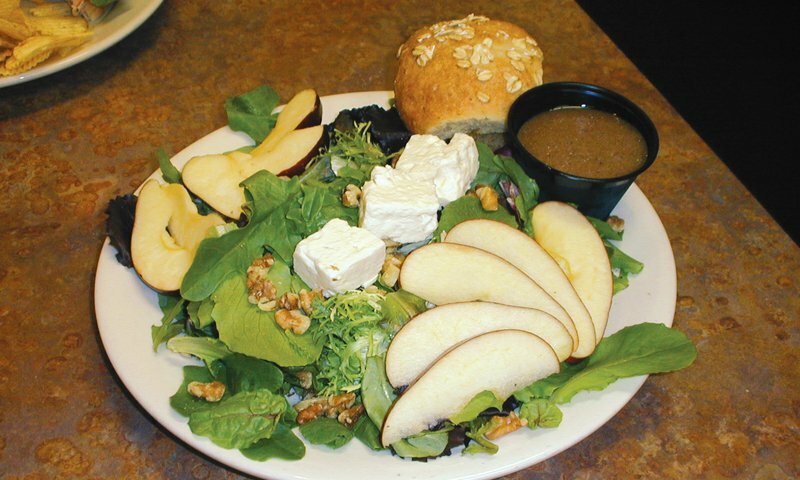 They offer a delicious breakfast menu, complete with full breakfast entrees, breakfast sandwiches, and more. 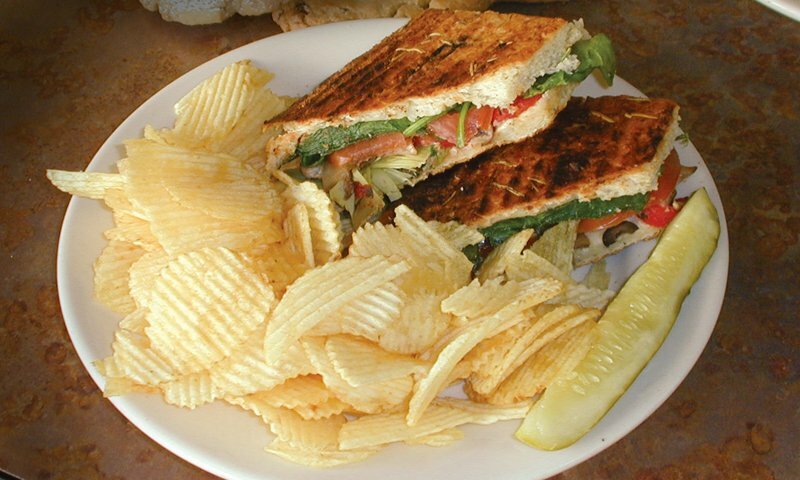 The Bunnery is also known for its salads, soups, and classic pressed Panini sandwiches for lunch. Fresh brewed coffees are served throughout the day, with a self-serve station. I Wish they would Franchise or come to Clearwater FL! 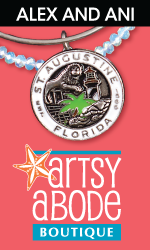 My husband and I went on vacation in Saint Aug. for the 4th of July a couple of years ago. We found this place walking around to the different shops. Loved it. We came every day twice a day while we were in town. Food was great and Love the different coffee's! Miss them so much. I can't find anyone close to what they had or enjoy as much. Be sure I'll be back! 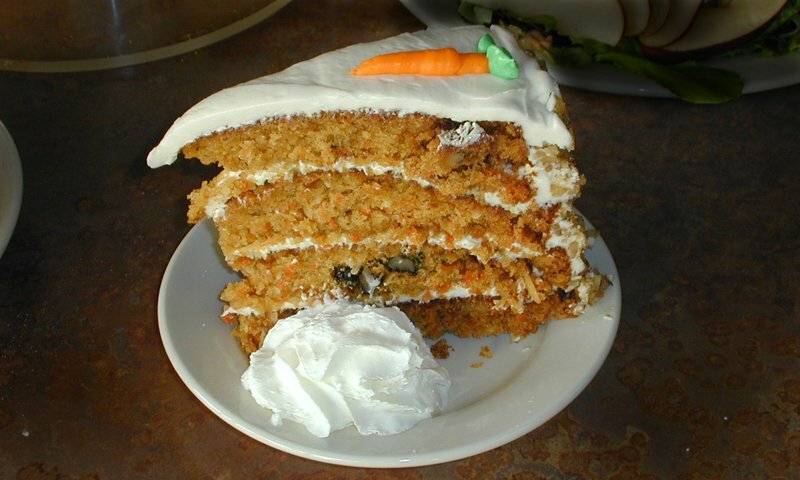 Love the baked sweet treats the Bunnery makes. It's all excellent and the staff rocks! 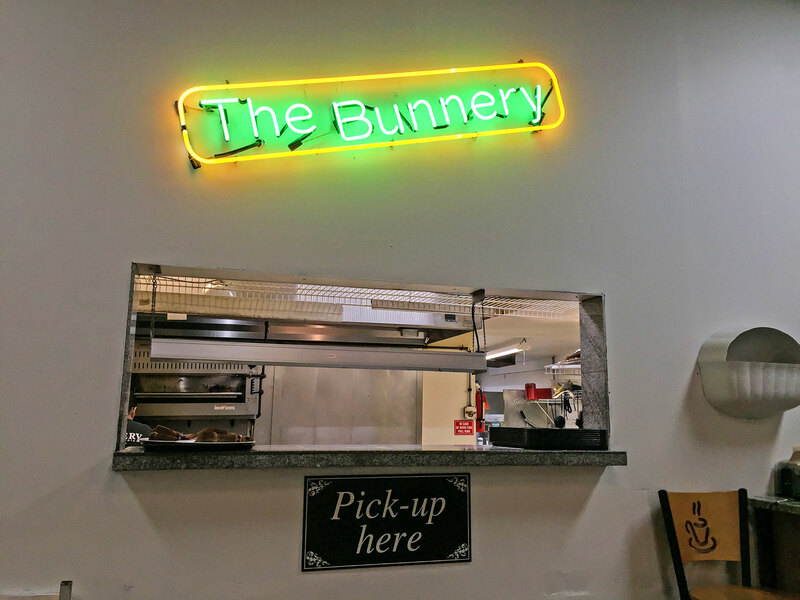 The Bunnery is 'the' place to go in St. Augustine. it's been around for as long as I've been around. Sometimes I stop here after 7 am and grab myself coffee and a muffin. And a cookie during my lunch break. 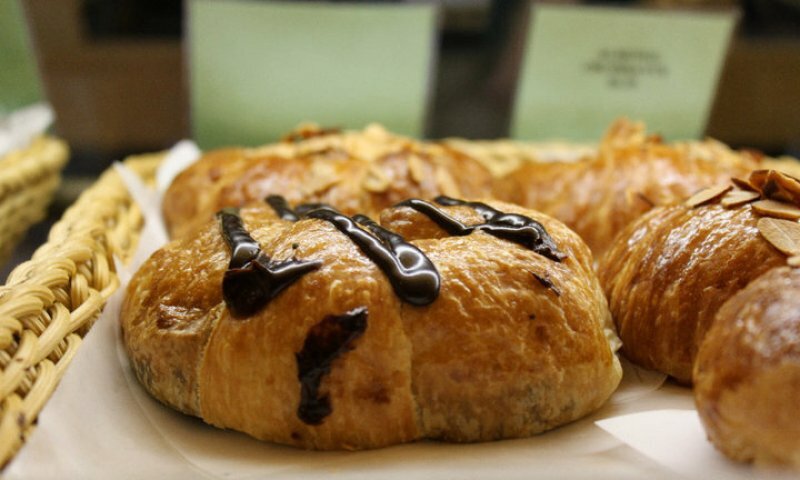 The baked goods are fantastic, and everything is reasonably priced. I would recommend a specific baked good, but honestly, they're all amazing. Try anything. The people who work there are always courteous and the place is old, but not dirty. Just rustic, comfortable, and homey. Went here for breakfast two days in a row! Great croissants and cookies too.